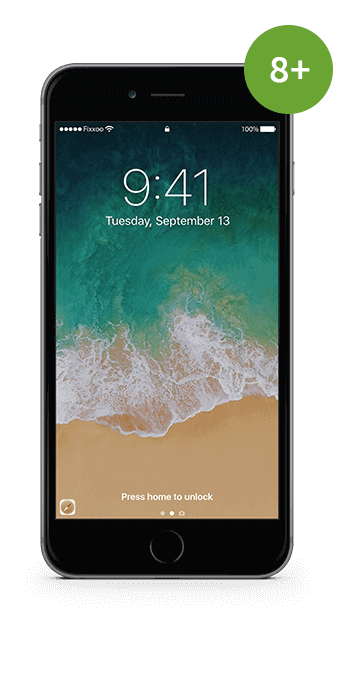 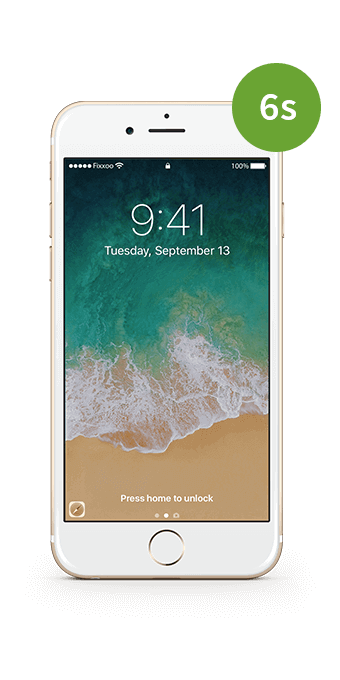 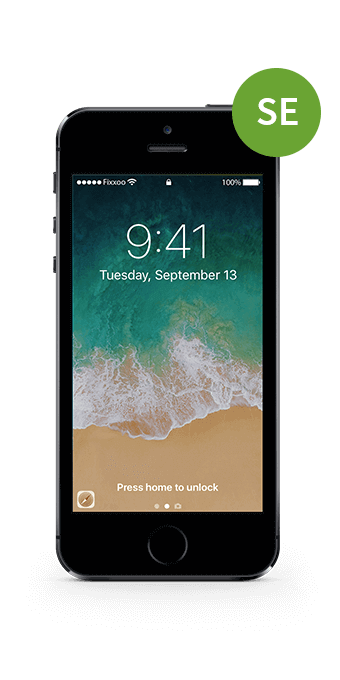 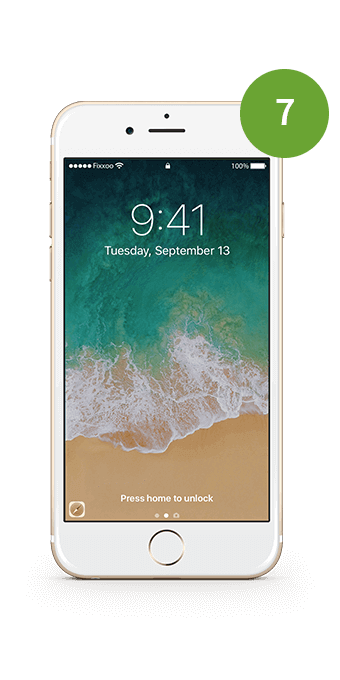 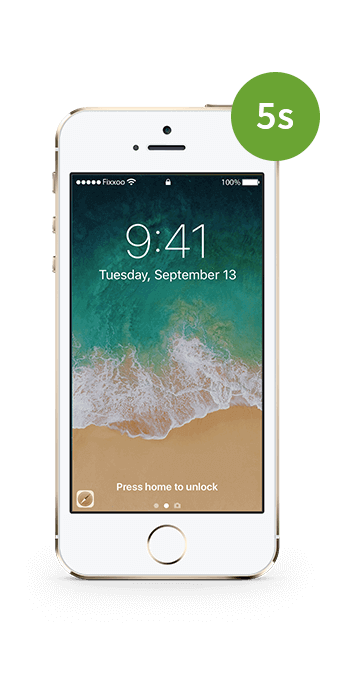 Get your iPhone 8 Plus as good as new with the GIGA Fixxoo screen replacement kit. 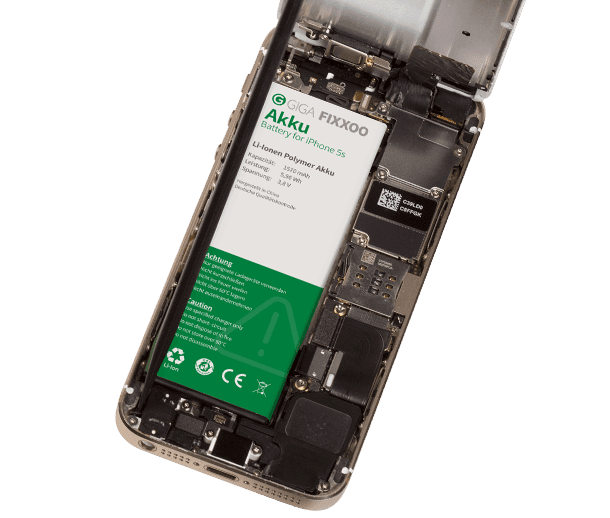 Get your iPhone 8 as good as new with the GIGA Fixxoo screen replacement kit. 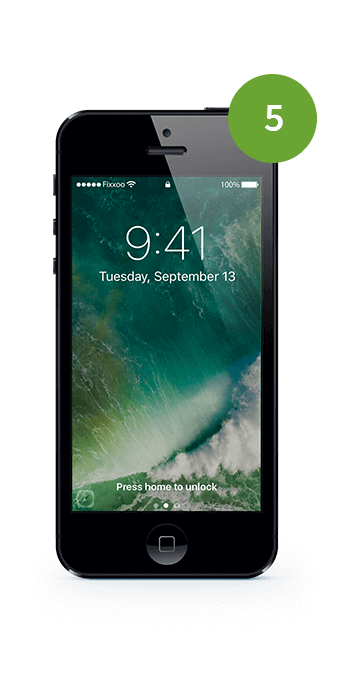 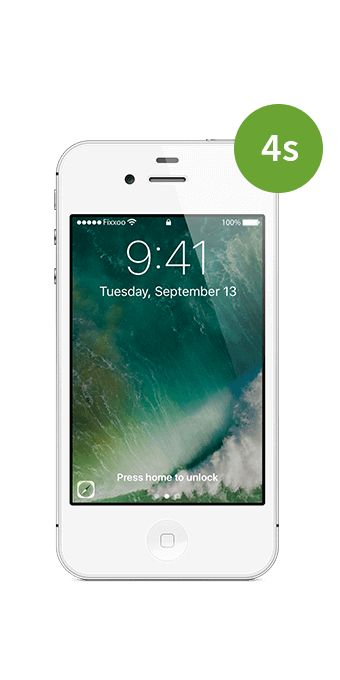 Get your iPhone 7 Plus as good as new with the GIGA Fixxoo screen replacement kit. 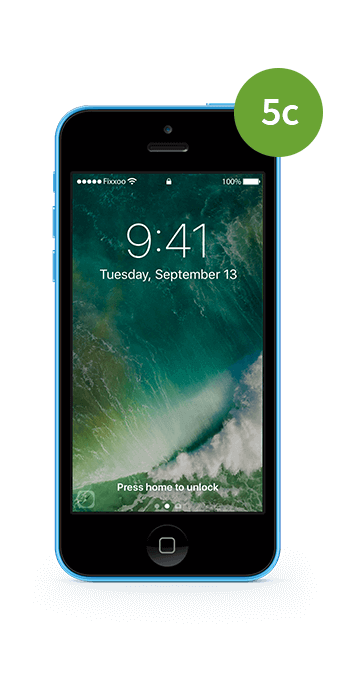 Get your iPhone 7 as good as new with the GIGA Fixxoo screen replacement kit. Get your iPhone 6s Plus as good as new with the GIGA Fixxoo screen replacement kit. Get your iPhone 6s as good as new with the GIGA Fixxoo screen replacement kit. 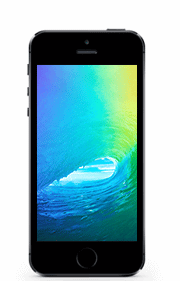 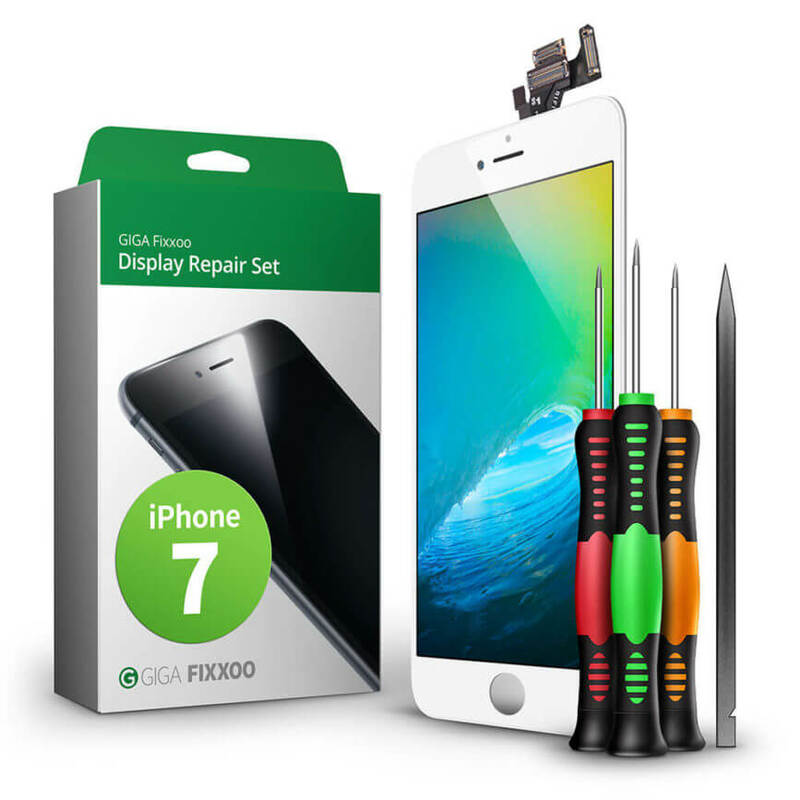 Get your iPhone 6 Plus as good as new with the GIGA Fixxoo screen replacement kit. Get your iPhone 6 as good as new with the GIGA Fixxoo screen replacement kit. 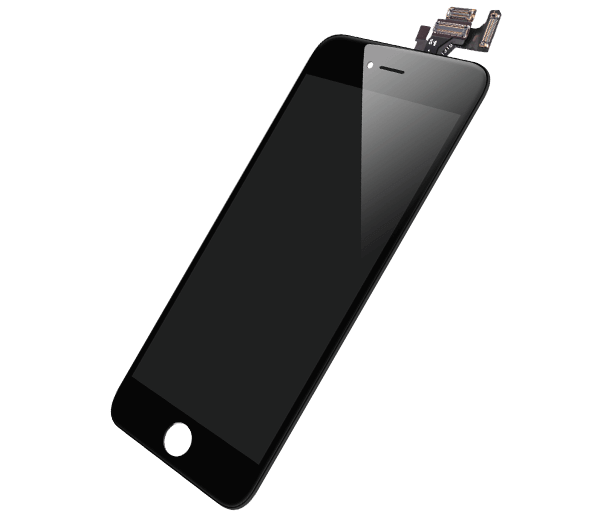 Get your iPhone SE as good as new with the GIGA Fixxoo screen replacement kit. 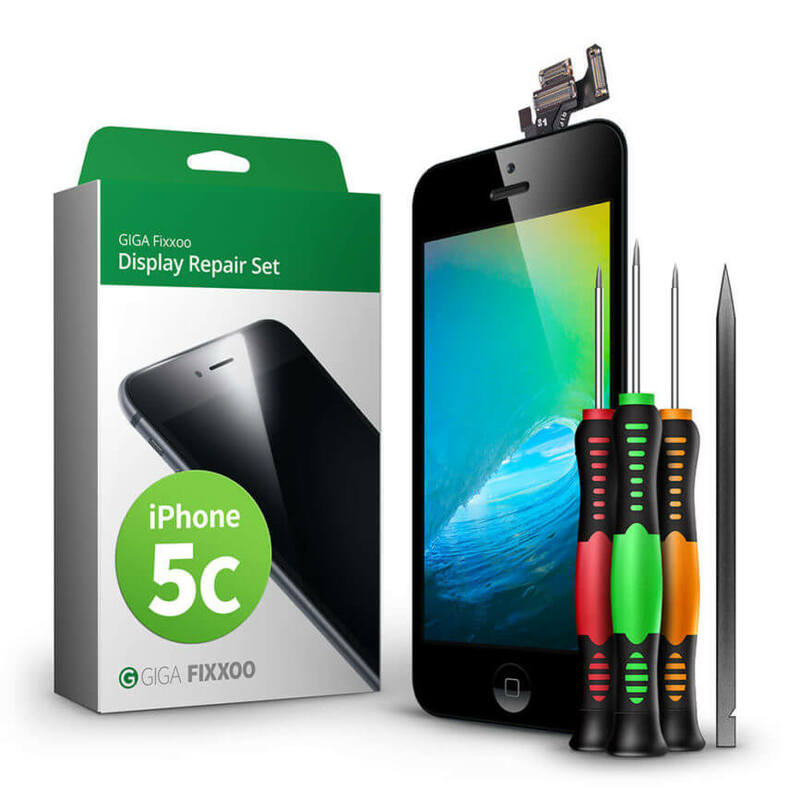 Get your iPhone 5s as good as new with the GIGA Fixxoo screen replacement kit. 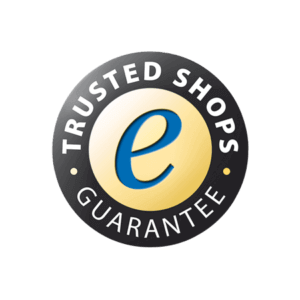 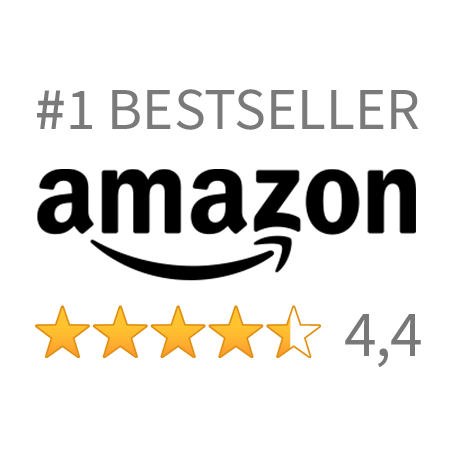 Get your iPhone 5 as good as new with the GIGA Fixxoo screen replacement kit.